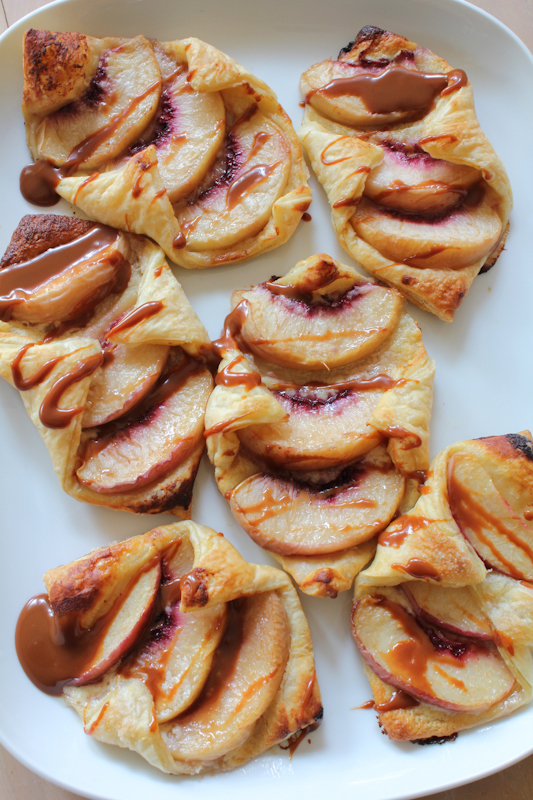 Peep these DELICIOUS Caramel Peach Croissants created by the brilliant Alice Choi – mastermind behind the blog Hip Foodie Mom. Get the recipe and enter her giveaway contest HERE. 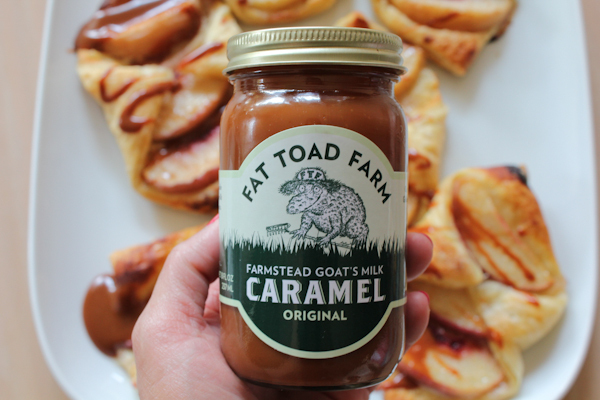 Find and buy our tasty caramel sauces at the Fat Toad Farm online shop. Thank you for the shout out! LOVE your goat’s milk caramel. . it’s DELICIOUS!!!! so good!